To my mind there are two different kinds of travel crafts, the ones that remind you of trips and travel when at home, and those that you can bring along with you on your adventures. Surely a camera strap has to be one of the most functional and useful travel crafts you could make? There are few things that get used more when I’m travelling than my camera and it’s trusty strap. Though useful it may be, it is far from attractive – black, plastic, utilitarian and emblazoned with the Fuji logo. It is less than fashionable. 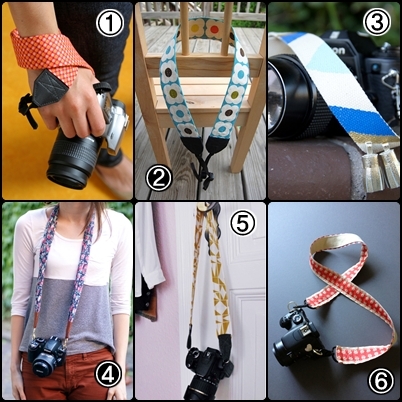 Luckily there are a plethora of great DIY camera strap ideas out there to try! 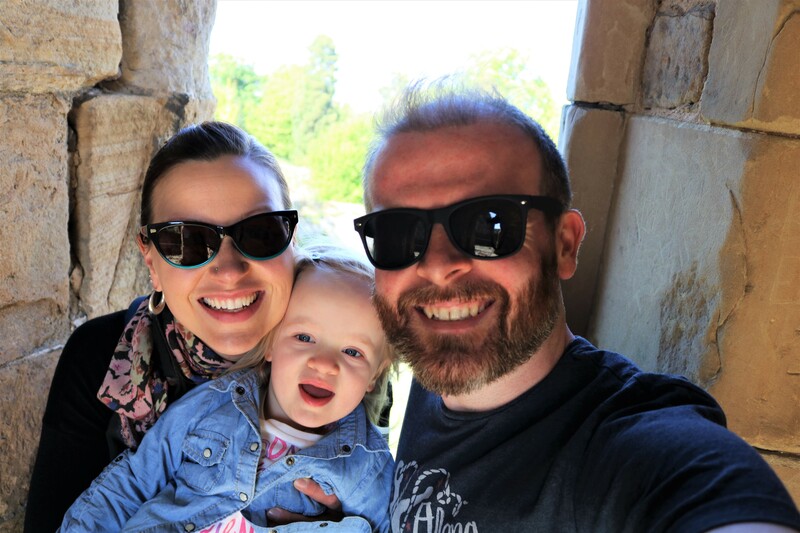 Here are a few of my favourites from around the internets – which one is your favourite? I’ve always had a passion for creating things. I like to make little experiments where I design something to see if it can produce enjoyment for someone using it. The results of these experiments are in this store. The first exclusively Quabblejack product was the camera strap. The very first one that we produced (and it is still on my Canon Ex1 Program Film Camera), was produced from a vintage Pendleton Flannel Shirt that was too small and damaged. I loved the idea of finding another way to enjoy this fabric, while replacing my generic camera strap. « Bag a Mag with A Crafty Traveler’s First Giveaway!